Students (grades 2 and up) can pay for food using their CIS ID Card. As a parent, you can load your child’s ID card up with funds to be used in the Simply Cooking canteen. Your child's card number and password. The default password is the same as the card number. Where to find your child’s card number. Type your child’s card number and the default password, which is the same number as your child’s card. You can keep this password, or change it to one of your own. 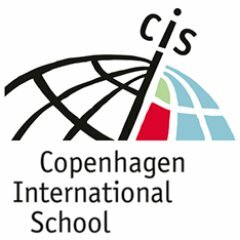 If your password doesn’t work, e-mail itstaff@cis.dk for help. NB Please note that if your child loses his or her ID card, we will replace it free the first time, but for any subsequent times, you will be invoiced 300 kr per card. For lost or broken cards, fill out a form at Reception, and a new card will be provided within two working days.